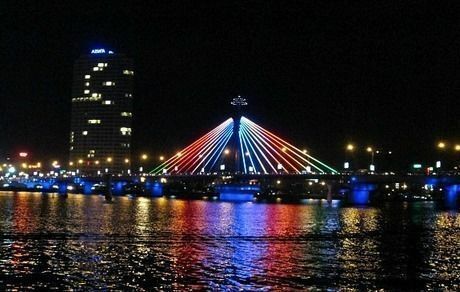 Đà Nẵng is one of the major port cities in Vietnam and the biggest city on the South Central Coast of Vietnam. 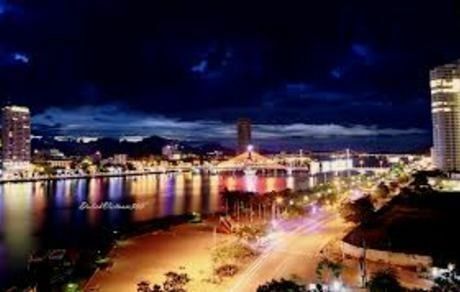 Đà Nẵng is the commercial and educational center of Central Vietnam, with a well-sheltered, easily accessible port; its location on the path of National Route 1A and the North–South Railway makes it a hub for transportation. It is located within 100 km of several UNESCO World Heritage Sites, including the Imperial City of Huế, the Old Town of Hội An, and the Mỹ Sơn ruins. The Marble Mountains are rocky limestone outcrops jutting out of the beach just south of Đà Nẵng. 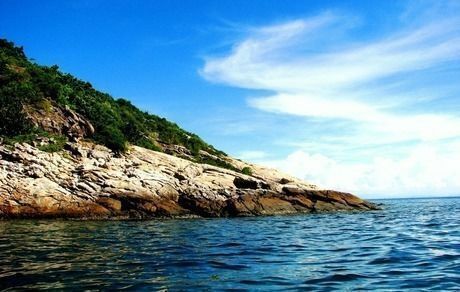 Paths lead to the top of the forested cliffs, affording spectacular views of Non Nuoc Beach and the South China Sea. The caves nestled in the cliffs were originally inhabited by the Cham people.